We care about you, the land owner. We know and understand your concerns when it comes to your timbered parcels and woodlots. We care about the environment and the future of our timbered land. We understand the importance, not only to us, but to the generations to come. The future of our woodlands depends on the practices of today and that is why we adhere to a commitment to the highest forest stewardship ethic. Proud members of the Forest Steward Guild...putting the forests first! 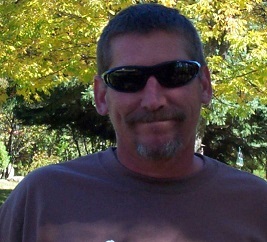 Meet Dave Zimmer, the Forest Manager and Standing Timber Buyer for Greater Michigan Timber Manangement. With 30 plus years of experience in forestry, land management and the timber industry Dave's knowledge of practices, selection and harvest is extensive. He has successfully and personaly provided support services and assistance to numerous organizations, clubs, camps and businesses, as well as multiple owner properties and private individuals, with up to 6000 acres. Dave has strong technical skill and proficiency in determining the very best practice of forestry and land management, as well as proficiency in knowing standing timber and timber valuation. 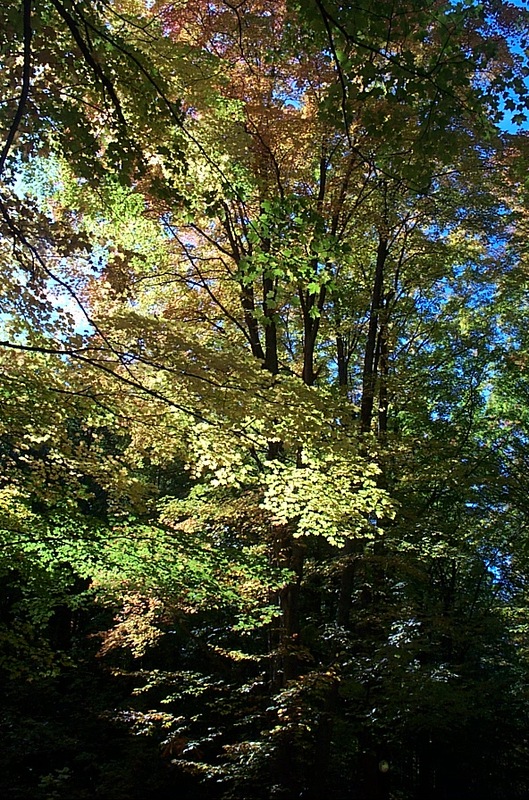 At Greater Michigan Timber Management, we know that excellent forest management is crucial to the future of our timbered lands and our timbered lands are crucial to our future. The principles of integrity are what we stand on. It is the foundation of our practice and is unwavering. In all aspects, from the future of our forests, to the concerns and benefits of the property owner, sound stewardship is our priority.